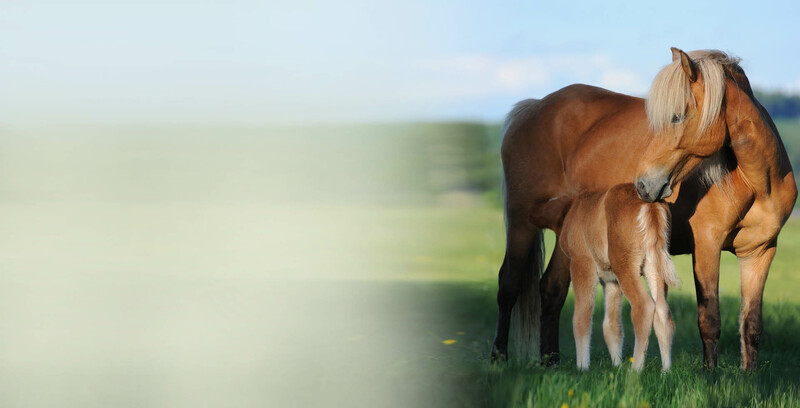 Better Options Insurance Services, LLC offers a Premier Equine-Ranch Insurance Program. Protection for all things Equine. 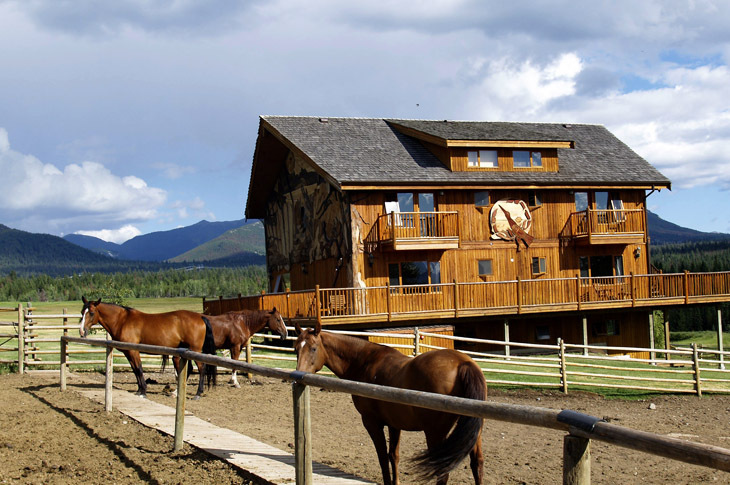 Ranches, Clubs, Boarding and Breeding, Trainers, and personal owners full service protection options from those who understand your passion and needs. Our unique services include Drone Arial and professional video property valuation and scheduling services that reduces guessing from underwriting and claim issues if the unfortunate occurs. We are your Better Option when it comes to protecting your operations, livestock and legacy. 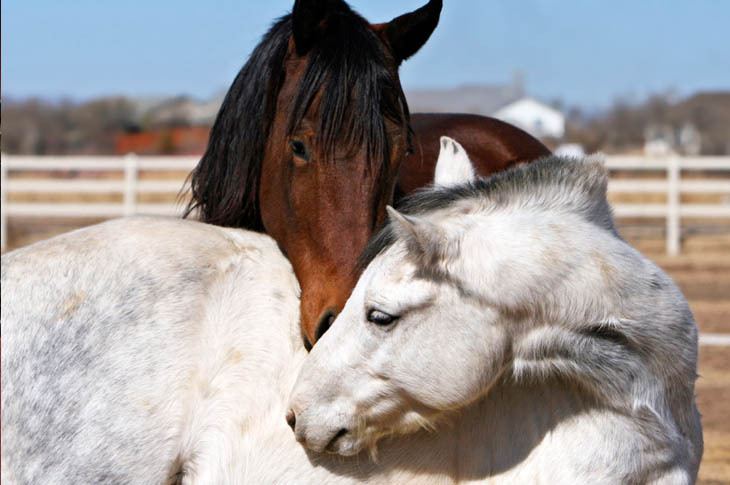 Better Options Insurance Services, LLC love serving the equine and ranch industry. We will personally serve all your equine insurance needs from individual horse ownership, to large commercial operations. Our experienced staff will give you the personal attention you deserve and are knowledgeable about horse owner's needs. We understand. We're horse owners too! Our experienced equine specialists will help you navigate the sometimes-confusing world of equine insurance. As experts in the field, will ensure you have the coverage you need in the unfortunate event your horse is injured, colics, requires surgery or worse. Horse medical insurance allows you to make a sound decision based on what's best for your horse's health without worrying about the cost. 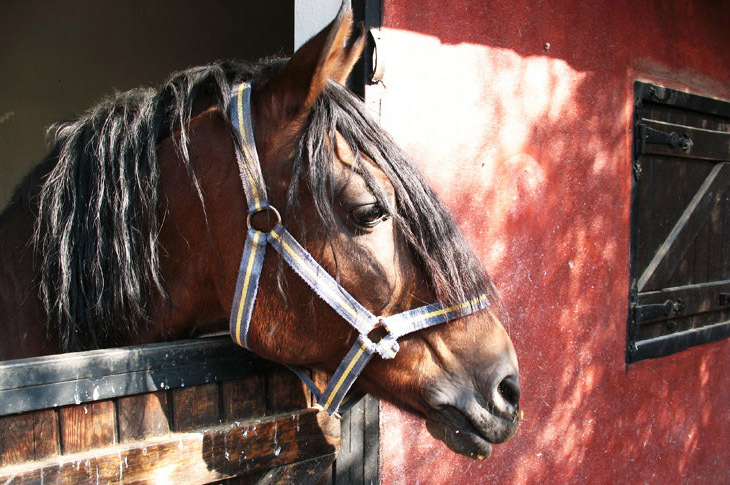 Equine Liability Insurance is a necessity for horse owners, it isn't a luxury. If you trailer or even ride a horse belonging to another person and an accident or injury occurs, you could be held personally liable. If your personal horse gets loose from a boarding stable and is hit by a motor vehicle, the cost of liability can be devastating. We offer an Affordable Horse Insurance solution to keep you safe from horse related liability claims... .
We offer both Personal and Commercial Products, from Private horse owner liability coverage, to large commercial facilities where our specialists will complete a comprehensive review of your operations and services and upon its completion outline your Better Options. Better Options Insurance Services Ranch and Farm. Specialized coverage for your farm, dude ranch or large commercial facility. Each of our clients we consider as family and we look forward to serving yours for life. and we look forward to serving yours for life. Don't wait until it's too late. Contact us for all of your personal and commercial equine insurance needs.